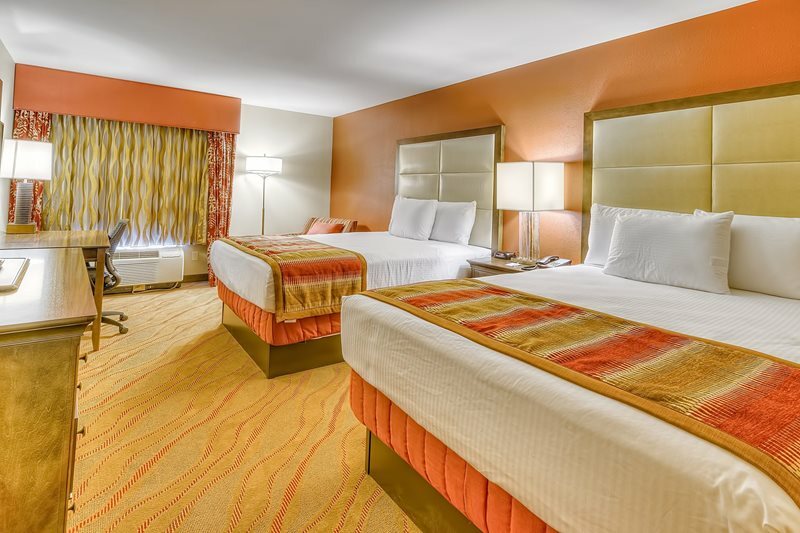 Surrounded by popular restaurants and attractions within walking distance, this beautiful 81-room property features well-appointed and modern rooms featuring premium bedding, 42” HD flatscreen TV’s, microwaves and refrigerators, and granite counter vanities, free deluxe Bright Site Breakfast, free Wi-Fi, 24-hour indoor pool with hot tub and sundeck, patio with stone fireplace, gas grill and patio furniture, well-equipped fitness center, and spacious lobby with adjoining computer center and library. 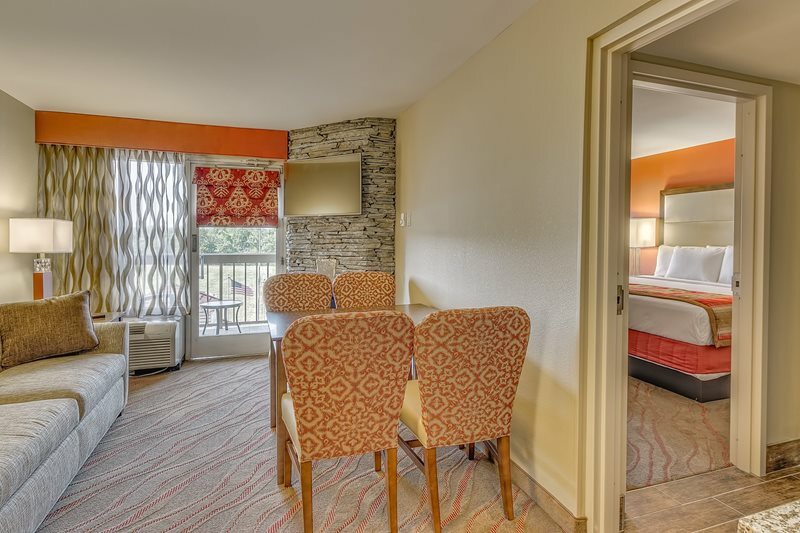 Families love our two-room suites with private master bedroom, living room with sleeper sofa, private balcony, kitchenette, and bunk beds for the kids. 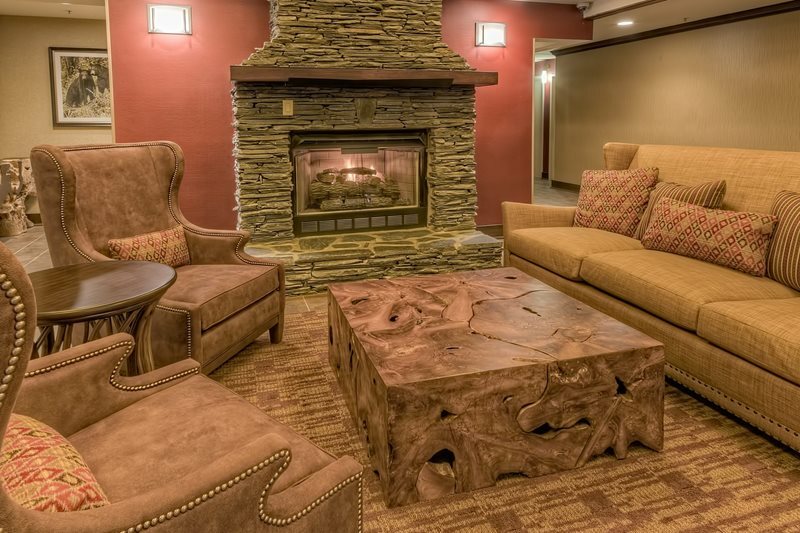 And, couples looking to escape for a romantic getaway love our Jacuzzi suites with fireplaces. 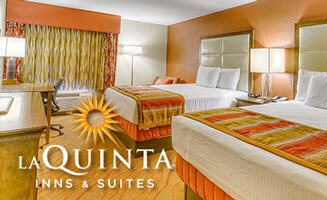 La Quinta Inn & Suites, 2510 Parkway, Pigeon Forge, TN 37863. 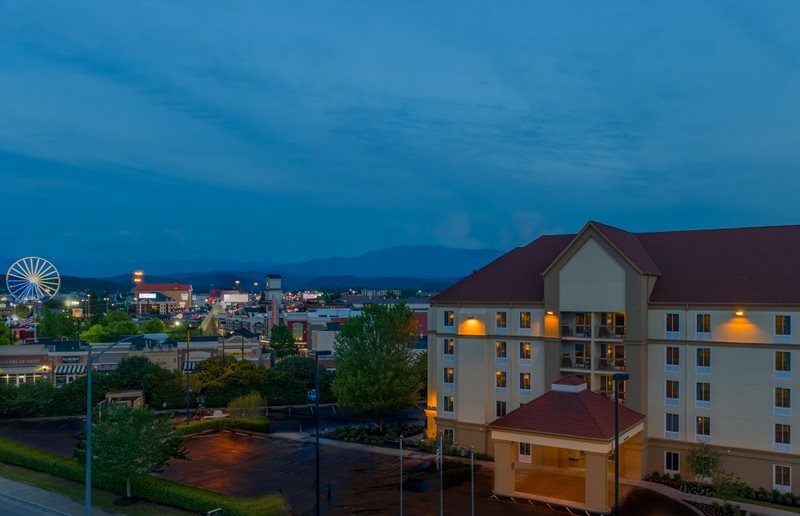 LaQuinta in Pigeon Forge has an enormous array of hotel services and is located in the center of a great shopping and entertainment district. 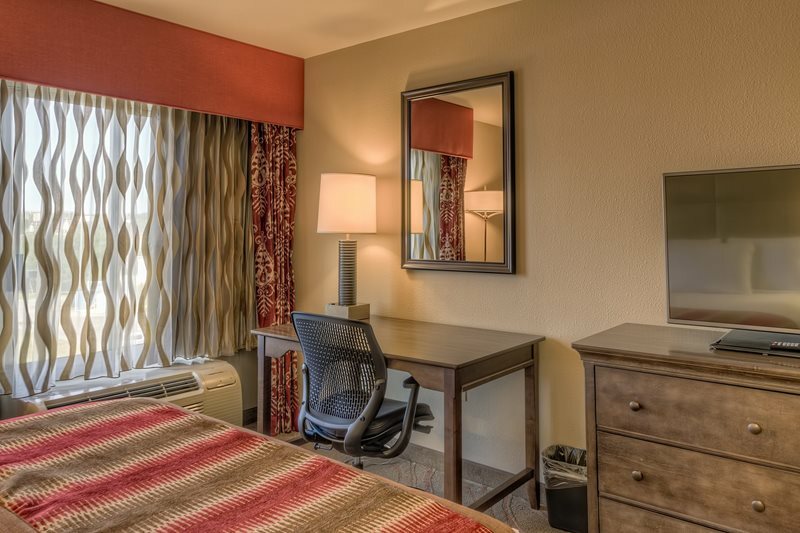 This is a great business or leisure hotel. 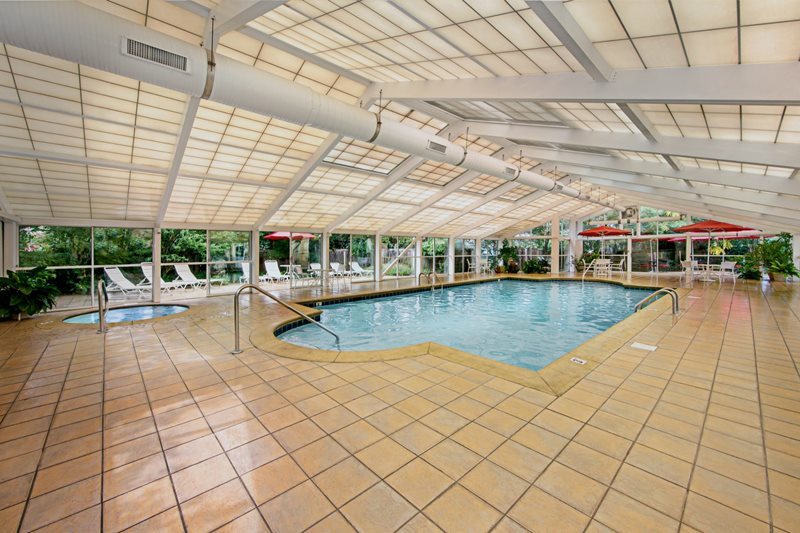 Use your downtime to luxuriate in the year-round indoor pool and hot tub. The fabulous breakfast is complimentary. 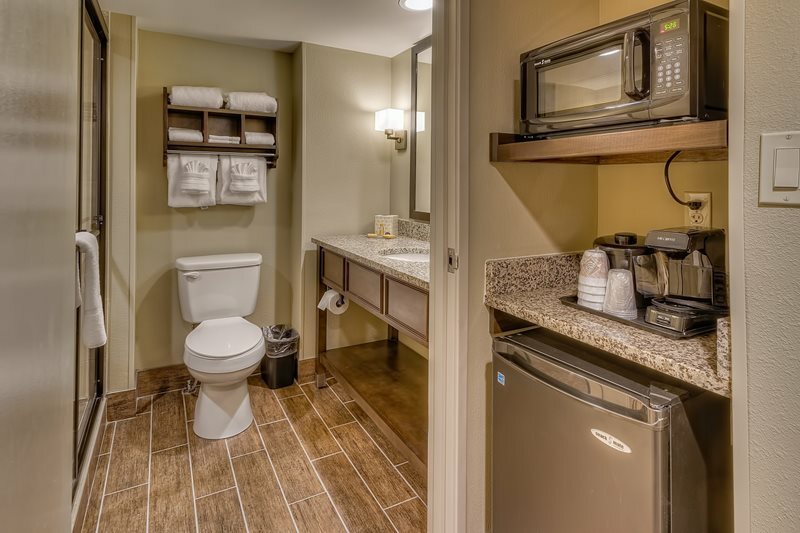 This is a brand hotel that is decorated beautifully. 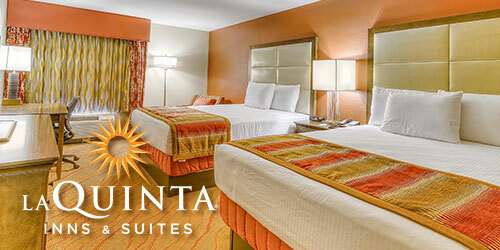 Indulge in the luxurious bedding. 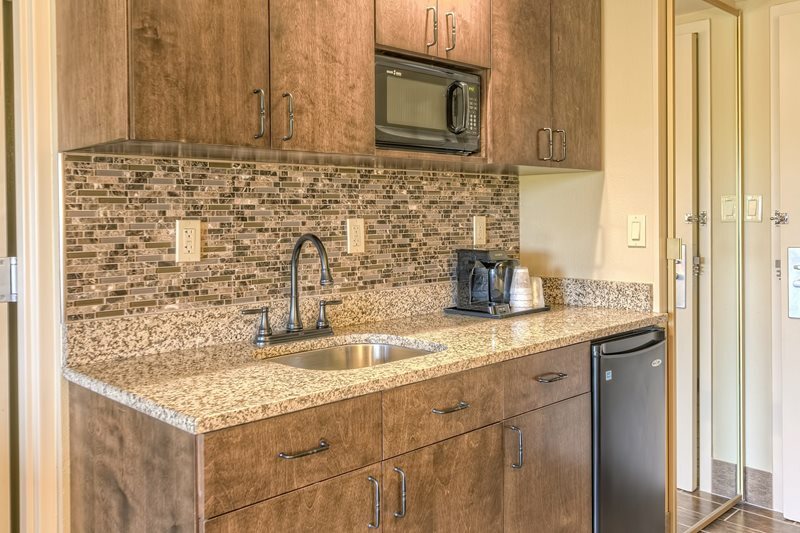 Modern conveniences are at your fingertips. 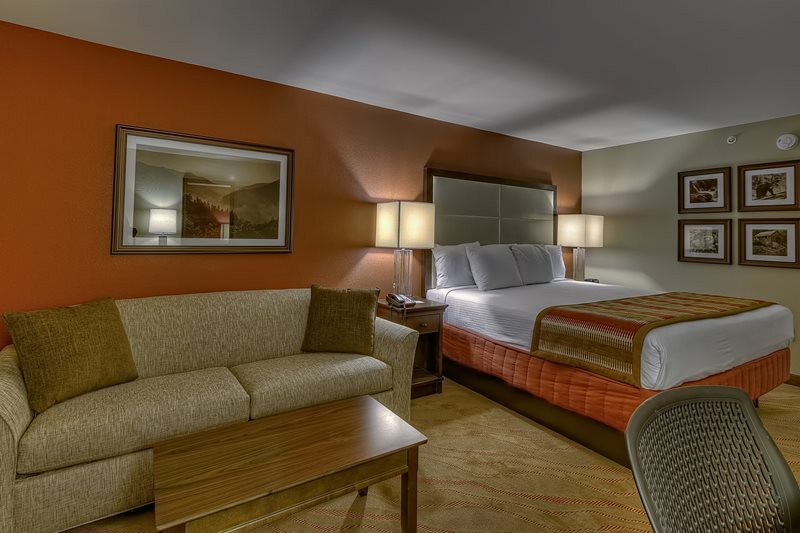 The great location of this hotel puts you in the center of the brightest and the best shops of Pigeon Forge. 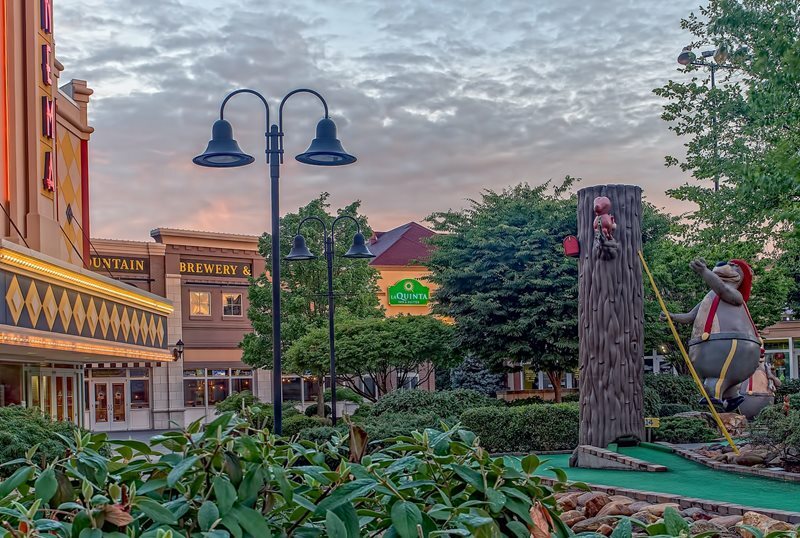 Experience the pleasure of Pigeon Forge travel and excitement.